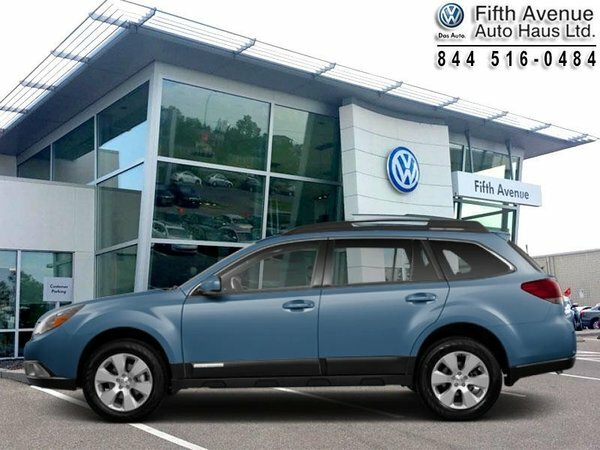 This 2010 Subaru Outback is fresh on our lot in Calgary. This wagon has 108573 kms. It's sky blue metallic in colour. It has a manual transmission and is powered by a 2.5L H4 16V MPFI SOHC engine. Buy this vehicle now for the lowest bi-weekly payment of $117.49 with $0 down for 48 months @ 5.69% APR O.A.C. ( Plus applicable taxes - Payment includes $574 documentation fee and 6.25 Amvic fee. / Total cost of borrowing $2231 ). See dealer for details. 2.5L H4 16V MPFI SOHC - 4 cyl.